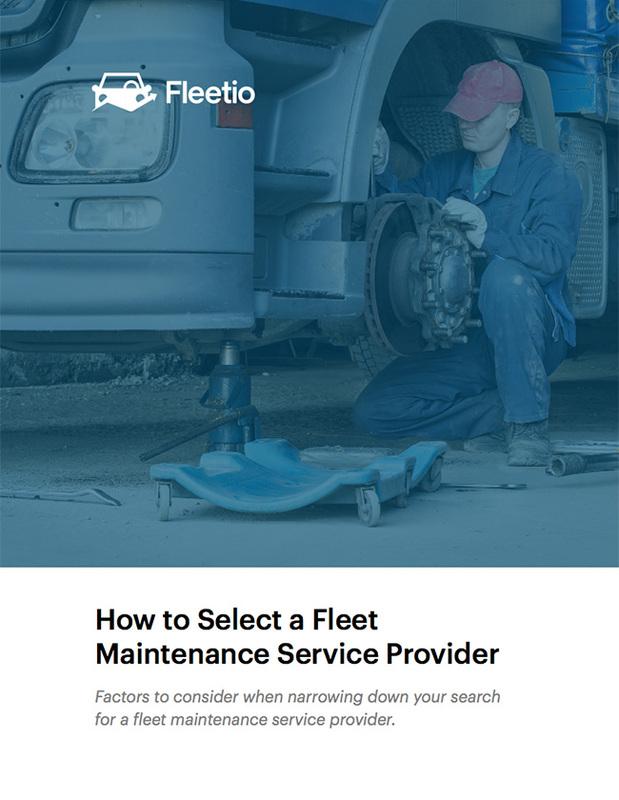 Factors to consider when narrowing down your search for a fleet maintenance service provider. There are thousands of fleet maintenance service providers to choose from. This white paper outlines important factors to consider to narrow down the search.